Itai is a public health activist with almost 20 years’ experience organizing involvement of communities in health actions in Zimbabwe. Having joined the organisation at its inception in early 1998 and risen through the ranks from a Field Officer, Health Education Officer and Programme Manager. He is the immediate past Deputy-Chairperson of the Public Health Advisory Board in Zimbabwe, a member of the National Steering Committee on Results Based Financing (RBF), a National Maternal Deaths Surveillance and Response (MDSR) Committee Member, National Steering Committee Member for the Reproductive Maternal Neonatal Child and Adolescent Health (RMNCH-A) and an Editorial Committee Member of the Health Matters Magazine in Zimbabwe. 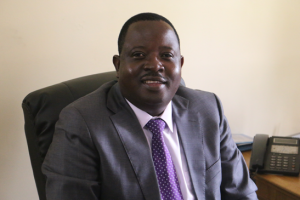 National Steering Committee Member of the Health Development Fund (HDF) representing national NGOs, he is also a member of the National Validation Committee for the Elimination of Mother to Child Transmission of HIV and Syphilis (EMTCT) n Zimbabwe. He holds tertiary level qualifications in Mechanical Engineering, Community Journalism, Research Methods, Health Financing and Universal Health Coverage. Nonjabulo Mahlangu has over ten years’ experience in supporting the rights of youths with emphasis to girls and young women to access quality reproductive and maternal health services. She is a strong advocate for greater recognition of the rights of women for more and better access to quality SRH, MNCH, HIV and AIDS services and protection against sexual and gender based violence. Mahlangu has extensive experience in working at community level with community structures in promoting community participation in health and improving the quality of life through empowering communities on their health rights and responsibilities. 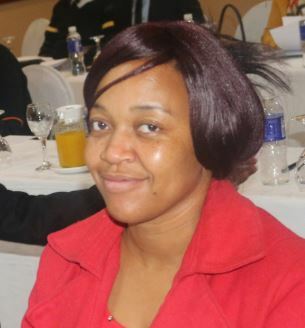 A trained teacher, Mahlangu has vast experience in organising discussion forums, policy dialogues, exhibitions, and commemorations as well as experience in designing, managing and implementing community mobilization programs for generating demand for quality RH/MNCH services. She also has vast experience in proposal development, implementation and financial administration of projects. She dedicated to empowering youths especially girls and young women to be aware of their health rights and responsibilities by ensuring that they can claim and demand for their Sexual and reproductive health rights and makes use of existing health care services. Kowo holds a Bachelor’s degree Honours in Local Government Studies from the Midlands State University in Zimbabwe. She has 3 years’ experience working with communities through health centre committees. Her experience at CWGH, working with communities has increased her zeal to see an empowered community demanding the right to health so as attain universal health coverage. Kowo has a strong understanding of the public health system in Zimbabwe and has worked with health staff at various levels from the health centre, district and provincial levels enhancing community participation. She has trained various health centre committees in the country on various modules including advocacy, health planning and working with health staff. Kowo has a strong understanding of policy documents and strategies supporting community participation in health and have been working being guided by such policies. 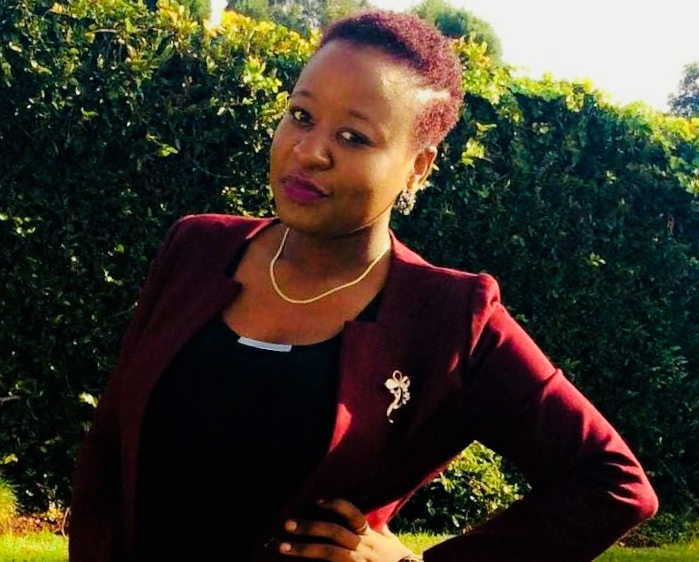 To enhance her knowledge and skills in public health and working with communities, she is on her final year studying for a Master’s degree in Development Studies through Women University in Africa. She has strength in advocacy and community mobilisation. Sharara is also a programmes officer implementing a project on Community Monitoring and Public Accountability on HIV/AIDS Resources and Services. 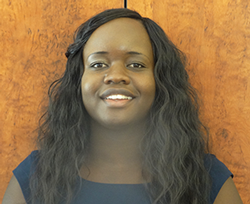 Sharara, who studied at the University of Zimbabwe, is also the Monitoring and Evaluation Officer for various programs that are being implemented by CWGH. Professionally, she is a development practitioner with experience in Gender &HIV/AIDS issues, Public and Social Accountability, Community Mobilisation and Monitoring & Evaluation of projects. She has done published research work on Strengthening Community Based Systems for HIV/AIDS. Sharara, who joined CWGH in 2010 as an intern, has gained regional and international experience, having travelled and attended learning and networking conferences in East, West and Southern Africa, Asia and Europe. Post study, Sharara joined a food manufacturing company in the Quality Assurance and Research& Development departments before joining the NGO sector. Tafadzwanashe is a program officer at CWGH who holds a Bachelors degree in Health Services Management (Honors) with Africa University. He is a public health enthusiast whose passion is to see healthy communities that go beyond claiming their rights to health but also taking responsibility for their health. He is particularly interested in learning how community engagement, locally driven solutions, and unique contexts(political, cultural, geographical) play a role in reducing health inequities and improving health outcomes. His work experience portfolio includes training – MPs, Health Centre Committees and researchers, community programming and research on health issues. He enjoys travelling, reading, chess and rafting. Takada Masiyiwa joined CWGH in July 2013. Takada holds a Bachelor of Business Administration (Accounting) from Solusi University. He brought in a wealth of 10 years post qualification experience working in audit, financial consultancy, mining and non-governmental organisations. 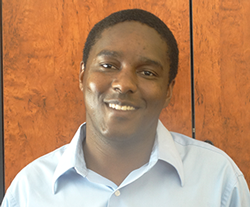 Takada started off his career as a finance intern at CWGH in 2004 and worked for such organisations such as ZIMASCO, Beta Holding and Guarantee Trust. 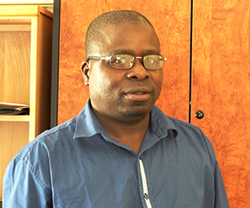 Caiphas Chimhete is trained journalist with vast experience in the print media and communications sector. He is responsible for the group’s internal and external communications. 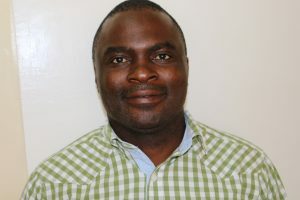 Chimhete joined CWGH in June 2014 from ALPHA Media Holdings – publishers of the NewsDay, The Standard and the Zimbabwe Independent – where he was Group News Editor. A member of the Zimbabwe Union of Journalists (ZUJ), Chimhete has also worked for a number of media houses including the now defunct Zimbabwe Mirror and the Southern African Research and Documentation Centre (SARDC) where he was a Senior Researcher. Tanyaradzwa Munouya is a graduate of Midlands State University, were she received a BA in English and Communication. By way of exposure; she has developed passion for maternal and new born health, focusing on the implementation of high impact, low cost and scalable interventions that save lives. She has been involved in training of health structures at local level for instance Health Centre Committees, Health Literacy Facilitators and Community Monitors with the drive to realise high community participation and a community that have an understanding that health is everyone’s responsibility and right. In 2015 during the RBF-HCC training Tanyaradzwa trained all the HCCs in Mashonaland West. 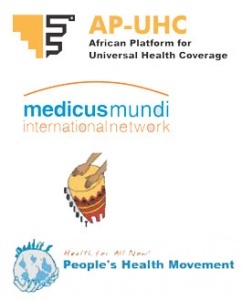 Works continuously in advocating for realization of the right to health and equity within communities as well as empower the communities to have a voice. 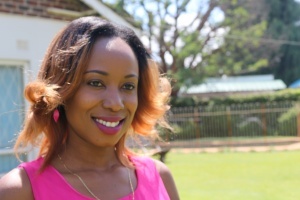 Nyasha Mandeya holds a Bachelor in Social Sciences (Psychology and Sociology) Degree from the Africa University. Through extensive community exposure, she has developed a passion for working with communities to promote community participation and making sure that voices of the communities are heard. Mandeya has been involved in issues of Public Accountability through the engagement of duty barriers such as Parliamentarians and councilors. She enjoys travelling and reading. 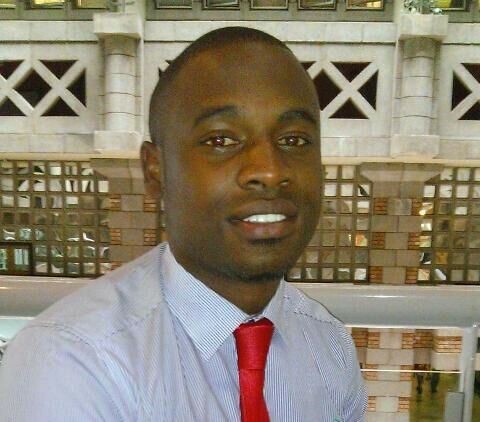 Mutasa Edgar Tatenda, currently studying for a Master of Science in Disaster Management, holds a Bachelor of Science Honours in Counselling, Post-graduate diploma in Development and Disaster Management, Diploma in Secondary Education and a Zimbabwe Red Cross Society Nurse Aid Certificate. He has 14 years of experience working with communities through Health Centre Committees (HCCs) and has a desire to see empowered communities which can demand the right to health and enjoy Universal Health Coverage (UHC). 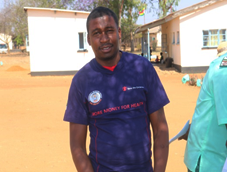 Mutasa has knowledge of training HCCs and Village Health Workers (VHWs) as a mechanism for community participation as well as a strong understanding of policies and strategies supporting community participation in health. His other strength lies in advocacy and community mobilisation. 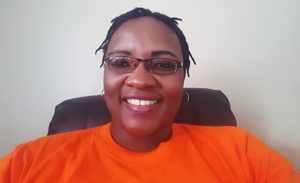 Plaxedes Garamukanwa joined CWGH in April 2004 as a Secretary Administrator with experience in coordination and communication of information and implementation of administrative processes that support the team in providing quality work. She holds a Diploma in Executive Secretarial. Her skills has contributed fully to the organization through planning and prioritizing work, accountable for creating office systems and implementing the day-to-day administrative operations of a busy, dynamic team. She worked at Chubb Union and Megatrends as a secretary. Mongi Khumalo has over 10 years of experience in the NGO environment as a volunteer, intern and project officer, working with children, youths and communities on Sexual Reproductive Health and Rights, Life skills and Entrepreneurship, community health systems strengthening, social accountability monitoring and responsiveness to SRHR and HIV resources. 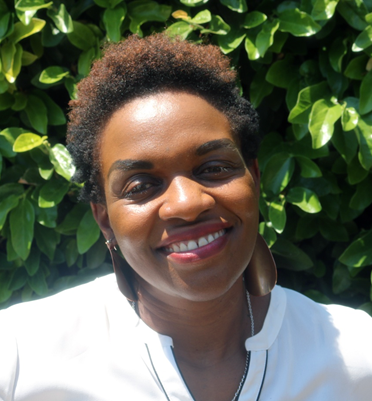 Mongi has a passion to meaningfully contribute to the development of communities through empowering and capacity development of young people with comprehensive SRH information, life skills, for them to make informed decisions regarding their sexuality. Mongi has a strong background in working with community structures in promoting community participation in health and improving the health services delivery on Maternal Newborn Child Health (MNCH). The Strengthening Social Accountability Monitoring and Responsiveness to SRHR and HIV resources and services provided him with experience in working with CSOs to gather evidence on access and utilisation of SRHR services and utilizing available spaces to engage stakeholders and policy makers. Mongi is an extrovert with good communication and facilitation skills. Holder of a Bachelor of Science Honors Degree in Development Studies with Lupane State University, A certificate in HIV & AIDS Counseling with UNISA, certificate in Working with children, families and communities affected by HIV&AIDS, conflict, poverty and displacement in Africa with University of Kwazulu Natal. 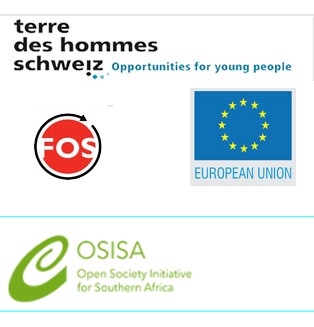 He also holds several certificates such as the Youth Leadership and Development with Africa University and institute of peace, leadership and governance, Gender support and proposal development supported by United Nations Development Fund (UNIFEM) and Gender Support Program (GSP). He has proficient computer skills in Micro soft word, Excel, Publisher, Power Point, internet and SPSS statistics. 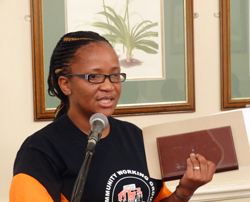 Privilege Gladys Mchenga joined CWGH in September 2013. 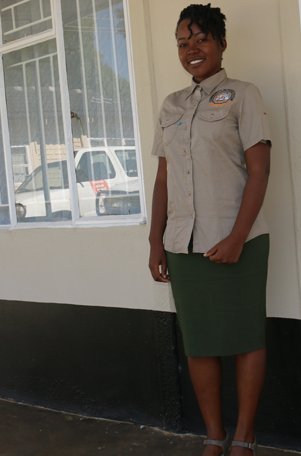 She holds a Bachelor of Accountancy (Hons) from Bindura University of Science Education. She has working experience in the retail and developmental aid sector. She is currently pursuing her ACCA qualification. She started her developmental aid career as an intern with Island Hospice and HealthCare before joining CWGH in her capacity as the Finance and Administration Assistant. She enjoys travelling, sightseeing, reading and of late keeping fit.